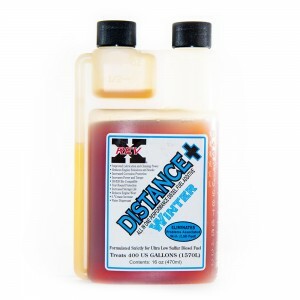 Distance+ Winter Fuel Additive Only $17.00. Use "REV-X" Coupon Code for FREE SHIPPING!!! 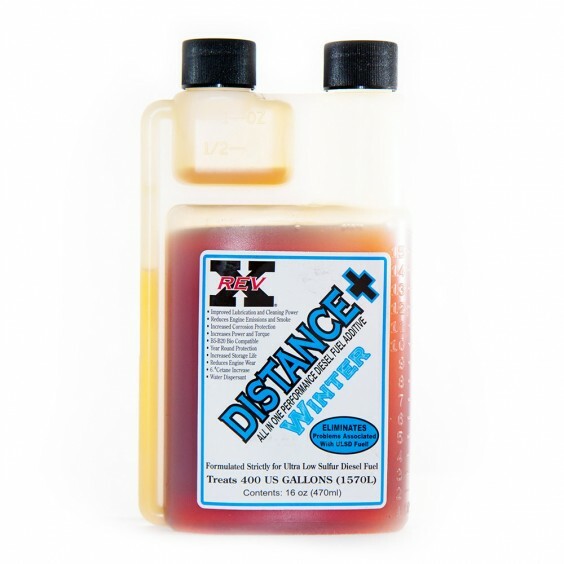 Distance+ Winter Fuel Additive was formulated in some of the coldest regions of the country to provide real world data on what a winter based fuel additive needs. 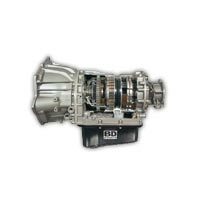 The test results have allowed us to formulate the highest performing winter fuel additive package that boosts all aspects of todays ULSD Fuel in one easy to use product at a very economical price. So, whether you are having cold start issues, fuel gelling problems, poor engine performance or fuel storage issues, Distance+ Winter is your cold climate fuel solution. 6 Point Cetane Increase (NOT 6%). 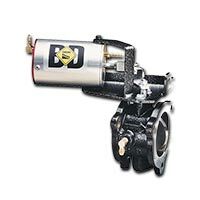 For increased pulling power and torque, economy and reduced exhaust gas temperatures. Added Lubrication Agents. 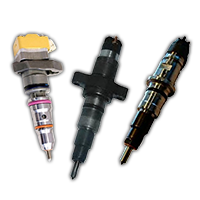 Keeps both new and old fuel injections systems running smoothly with reduced wear. Added Detergent Agents make sure that the entire fuel system stays clean for maximum performance. 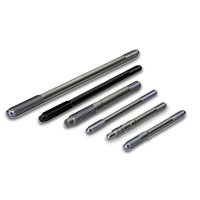 Increased Corrosion protection extends service life on all stored vehicles. 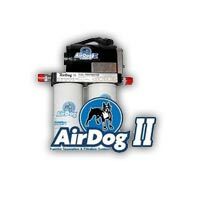 Water Dispersant Agent. 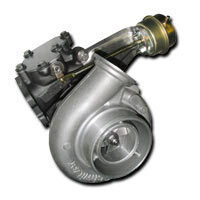 Reduces harmful water in fuel system. Added Storage Agent. 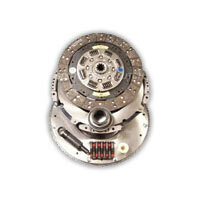 Extends fuel useful life from approximately 6 months to well over a year. 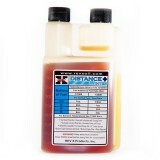 Bio Fuel Neutralizing Agent - This eliminates Bio-Fuel sediment fallout that plugs fuel systems. B5 - B20 Bio Fuel Compatible. 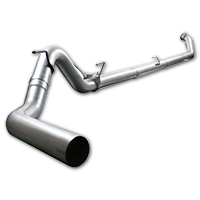 Reduced Toxic Smoke and Exhaust Emissions. 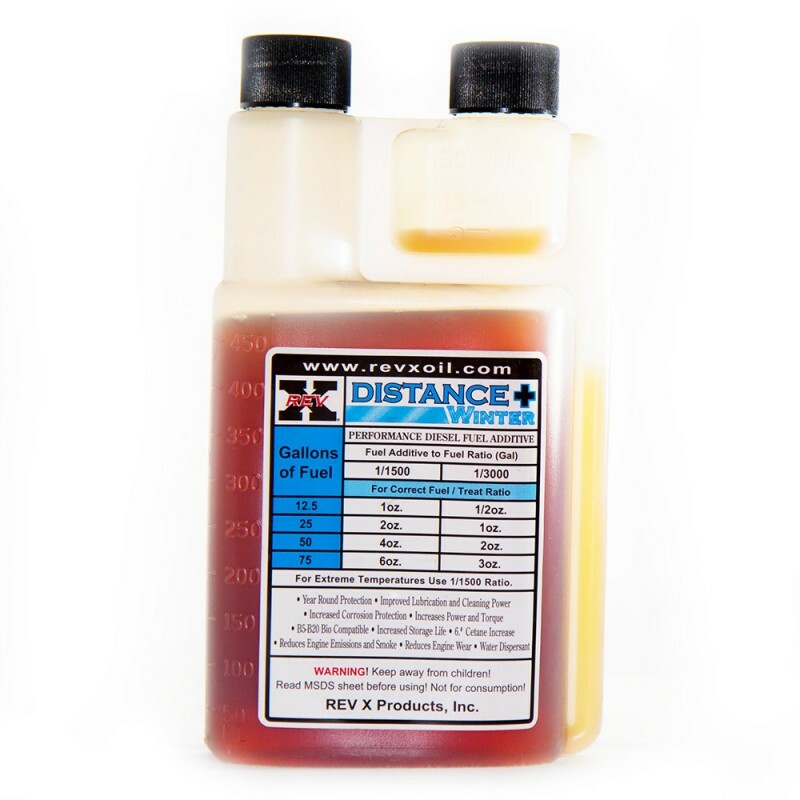 The Most Concentrated Fuel Additive Formulation Available (1oz treats 25 gallons above -10F). 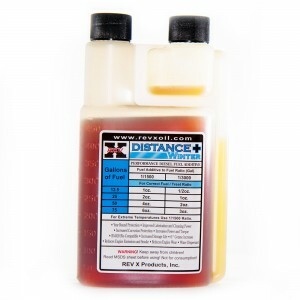 When your looking for a proven product with real world experience for your vehicle or fleet, there is only one product that can deliver the performance and protection for extreme cold weather operation and that is DISTANCE+ WINTER Fuel Additive. 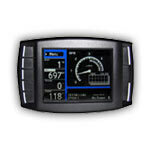 Use Coupon Code "REV-X" for FREE SHIPPING on all Rev-X Products!! !